If you are not on our calendar, send us an email. We would love to set up a time to visit! 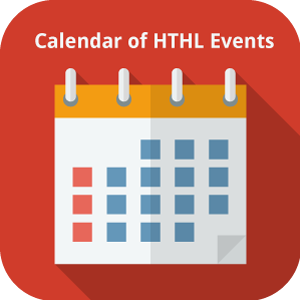 Red Map Markers: Events that HTHL is attending. Purple Buildings: Our museum adventures along the way. Ride along with us at my Home to Home blog.